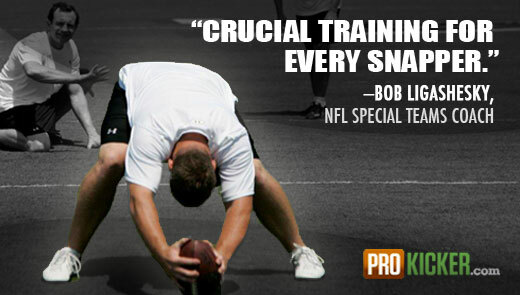 Learn to be your own long snapping coach at the most comprehensive long snapping camps in American Football. Our long snapping camps provide instruction and training opportunities in more locations, in more states, than any other program of its kind. Register now for the Two-day long snapping academy, One-day long snapping camps, and Skill Charting Only camps! 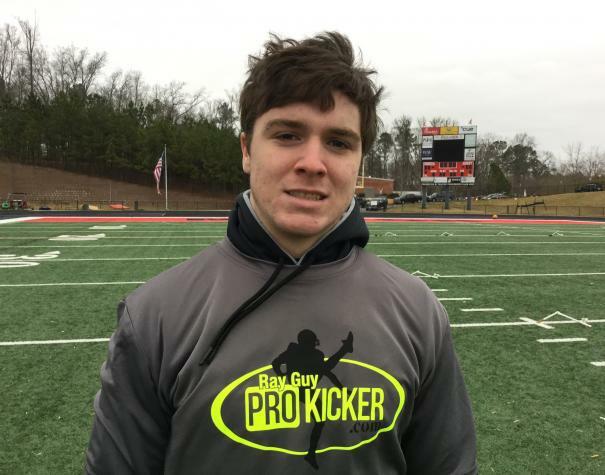 2019 Summer Long Snapping Camps and Dates are Now Posted! 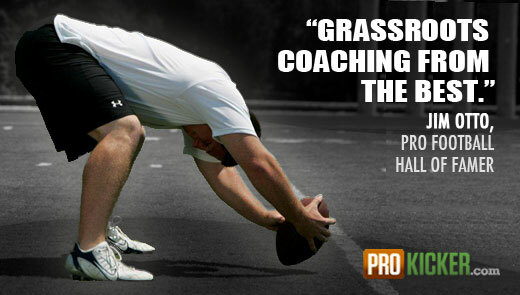 Receive Individualized Long Snapping Instruction To Develop Your Own Natural Style and Long Snapping Skills. 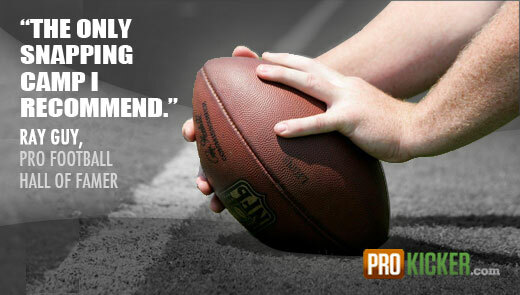 Earn A Spot On Our National Long Snapping Rankings by attending our Long Snapping Camps. National Talent Search Listings For College Recruitment and Scholarship Opportunities for Long Snapping. 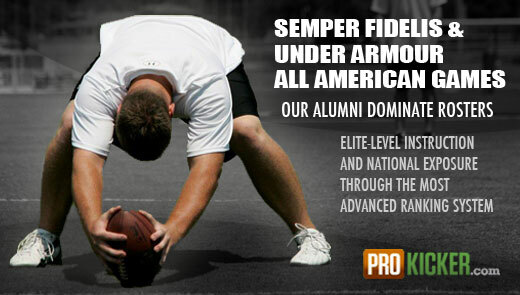 Long Snapping Camps for the High School, College, and Pro Level Long Snapper. Visit our National Long Snapping Camps for more details. 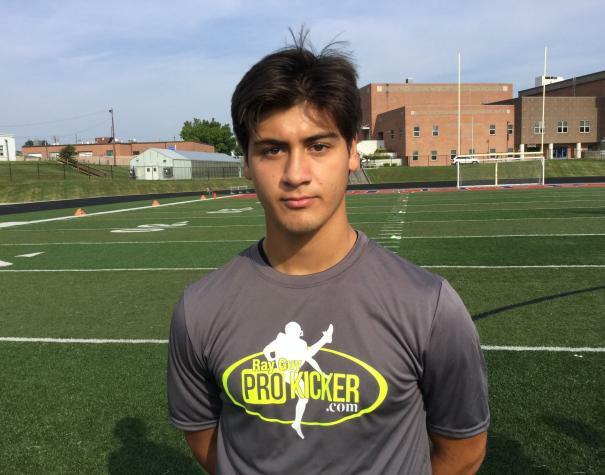 Long Snappers can become their own long snapping coach! 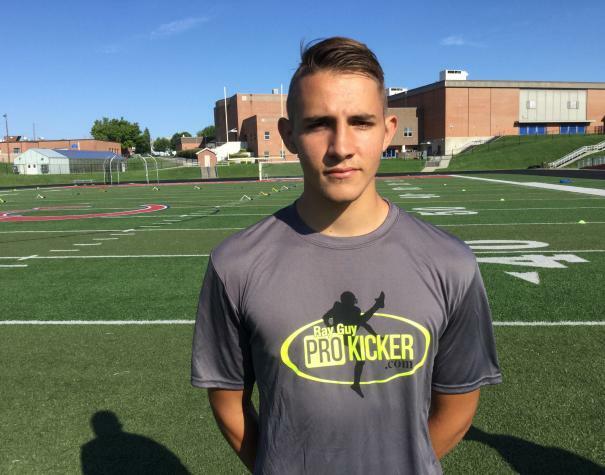 In Football Kicking and Punting, Hall of Famer and NFL 75th Anniversary Team member Ray Guy joins veteran kicking coach and Prokicker.com Director Rick Sang to provide aspiring long snappers with expert instruction found nowhere else. This book covers in detail with photos - long snapping fundamentals including: long snapping approach and setup, feet positioning, stance, arm position, hand placement, football placement, body position, snapping to the punter and holder, snapping motion, follow-through and finish - and even snap-to-kick timing!